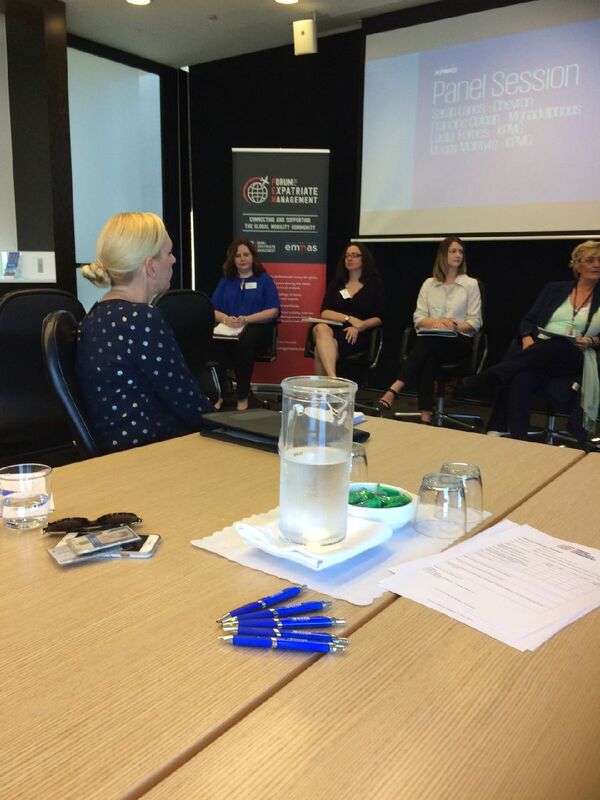 Caroline Hickson (KPMG) with Francine Colgan (Monadelphous Group) and Sarah Lanes (Chevron Australia) discussed approaches to elevating your mobility function at the FEM Perth Chapter. 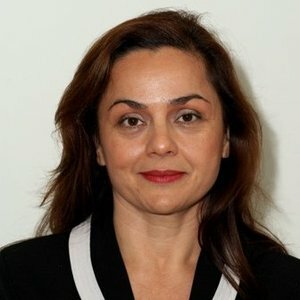 Perth Chapter Meeting on the 1st November 2017 was titled “Making Global Mobility the Most important Team within Your Business” and hosted by KPMG. The value to your business of getting global mobility right is enormous. But how can you elevate your global mobility programme from a reactive, tick-the-box process, to a program that your people love, drives employee loyalty from the most junior to the most senior levels, and contributes to your company's global success? After a brief immigration and tax updated; a panel discussion facilitated by Caroline Hickson of KPMG with Francine Colgan, Global Mobility Lead, Monadelphous Group Limited and Sarah Lanes, Team Lead – Talent Sourcing; Chevron Australia ensued on approaches to elevating their mobility function. Delving into topical issues such as practical ways to better align global mobility with talent management, and strategies for helping your assignees adapt and succeed in today's "VUCA" (volatile, uncertain, complex, ambiguous) environment. See the slide deck for more information on this topic including the top 5 tips on how to elevate global mobility.